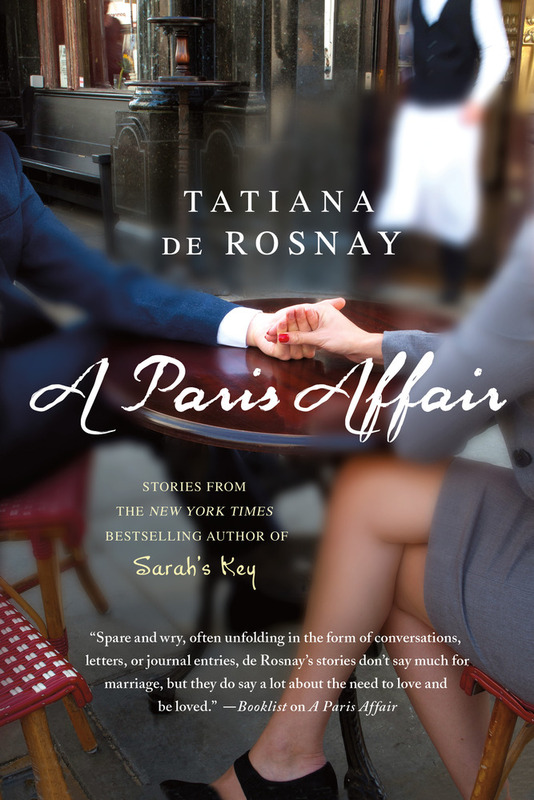 TATIANA DE ROSNAY is the author many acclaimed novels, including the New York Times bestselling novel Sarah's Key, an international sensation with over 4 million copies sold in thirty-five countries worldwide that has now been made into a major film and released in spring 2011. Together with Dan Brown, Stephenie Meyer, and Stieg Larsson, she was named one of the top ten fiction writers in Europe in 2009. Tatiana lives with her husband and two children in Paris, where she is at work on her next book.